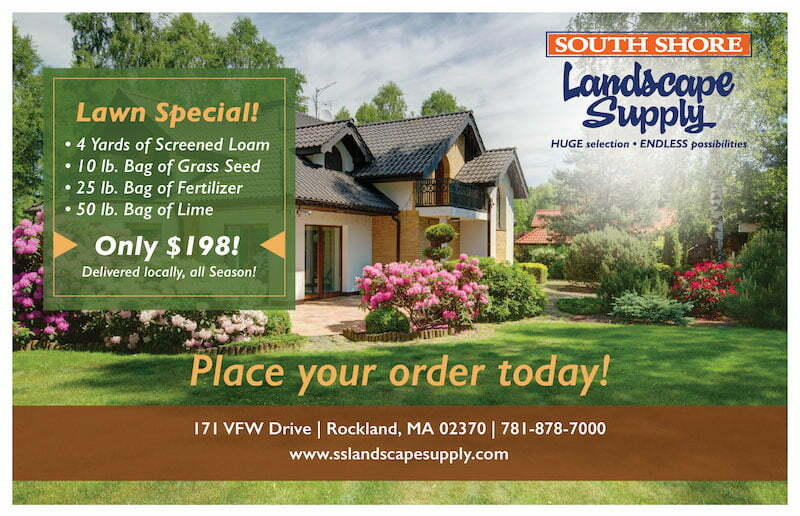 Whether you are scooping snow or dirt when you live in New England having a shovel is an absolute necessity. 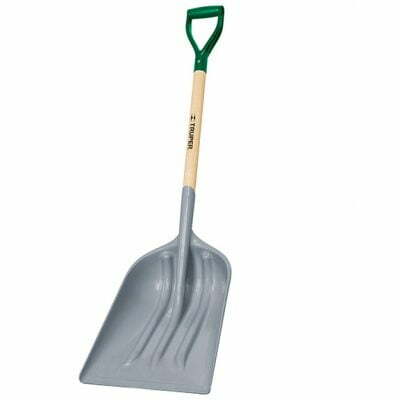 We offer a variety of shovels at South Shore Landscape, the Poly Scoop Shovel is truly a multi-purpose shovel for all weather. 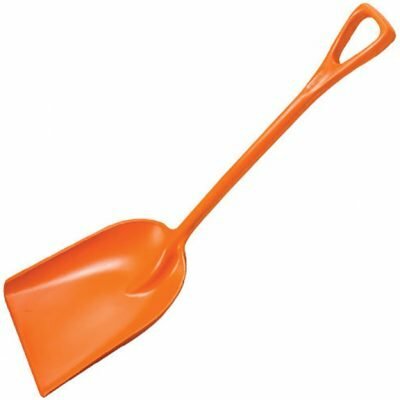 The non-stick surface is perfect for landscaping, cleaning, snow removal, scooping mulch and gravel, and more.Its unique one-piece design will keep it from rusting, rotting, or breaking. 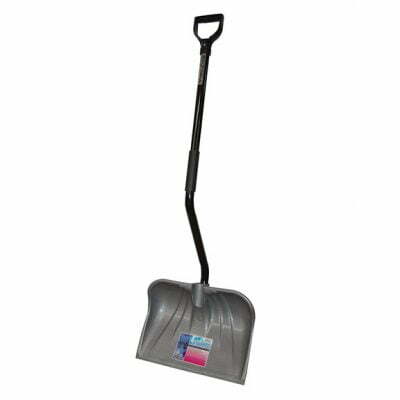 When it comes to snow the Back-Saver shovel can’t be beaten.